OPRO, the world’s most technically advanced and innovative mouthguard manufacturer, has signed a long-term deal with GB Taekwondo to become the “Official Mouthguard of GB Taekwondo”. In addition, the company will offer its services to GB Taekwondo’s development programme in order to promote athletes’ safety during training and competition from junior level, right up to the Elite. 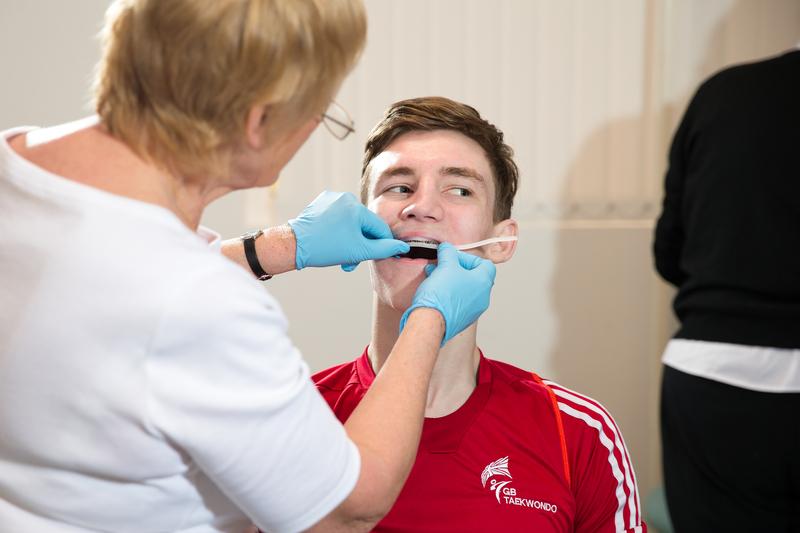 GB Taekwondo joins OPRO’s growing number of ‘official mouthguard status’ federations, governing bodies and clubs which include England Rugby, New Zealand Rugby, Australia Rugby, England Boxing, England Hockey, and numerous Super League and Aviva Premiership clubs and confirms OPRO’s status as the mouthguard of choice for sports professionals nationwide. 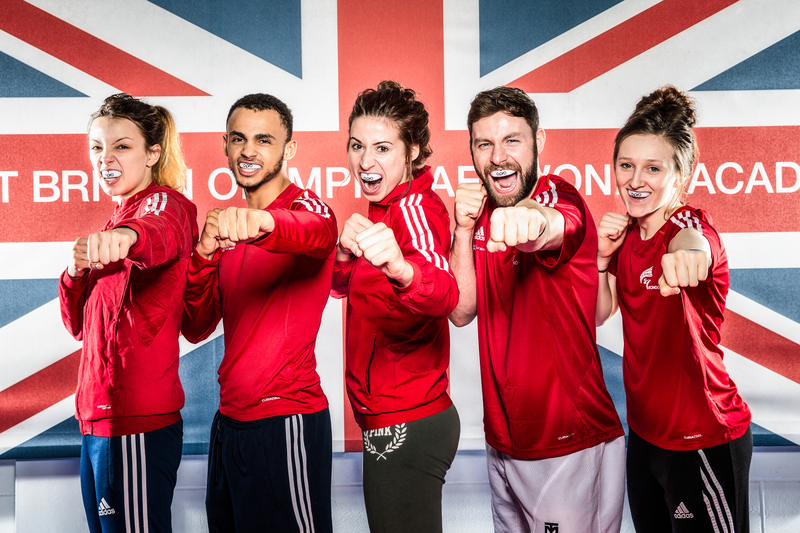 Super to have GB Taekwondo and the athletes onboard as part of the OPRO family.